Do you like Fly or Die? Share it with your friends. 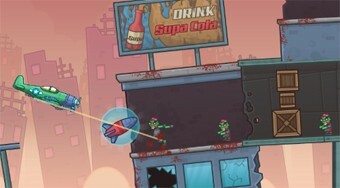 Fly with the plane around the city, kill the bloodthirsty zombies and try to fly to the finish.